This team of professionals with 20 years experience will do color match to any decor, reface if required and replace hardware. From bright and bold to soft and subtle, our mobile spray room can service homeowners and new home builders in the Central Okanagan. 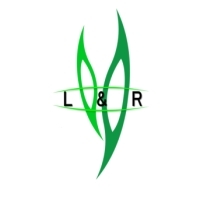 Lake Country Glass Inc is a residential and commercial glazing company who specializes in frameless showers, mirrors, custom railings, glass handrails, store fronts, totalvision glass or custom glass applications. Description: Invest in yourself with a music educator you won't outgrow. Guitar player for more than fifteen years, Conroy is passionate and patient about teaching music to all levels of players, beginner to advanced. Do you want to play in front of an audience of ten thousand? Or play in the living room for your pets? Take the first step towards that goal and message about lessons today. YOU SUPPLY THE SHOEBOX WITH RECEIPTS, I WILL DO ALL THE WORK - Reliable and honest Bookkeeper with over 15 years experience available to work from home or in your office. SPECIALIZING IN BUT NOT EXCLUSIVE TO CONSTRUCTION/TRAD COMPANIES. Offering bookkeeping services from payroll, data entry, monthly bank reconciliations, monthly/quarterly reporting to the Government to year-end package for your accuntant. 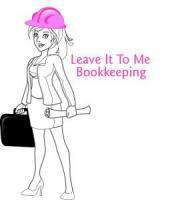 Experienced in both Simply Accounting and Quickbooks - available to provide set up and training. Offering complimentary pickup and drop off of books. Call Liz 250-808-2179. KEEPING YOUR BOOKS LEVEL IS PLUMB EASY!! 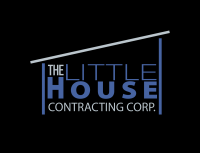 Description: Little House Contracting is a new, specialty, "micro home" building company in the Okanagan. Our company provides full building contract and design services, and, based on established relationships, acts as a liaison with city planners and financial institutions. Our little homes are between 300 and 650 square feet and are affordable, mindfully constructed to get maximum use out of the space with minimum impact on the environment.